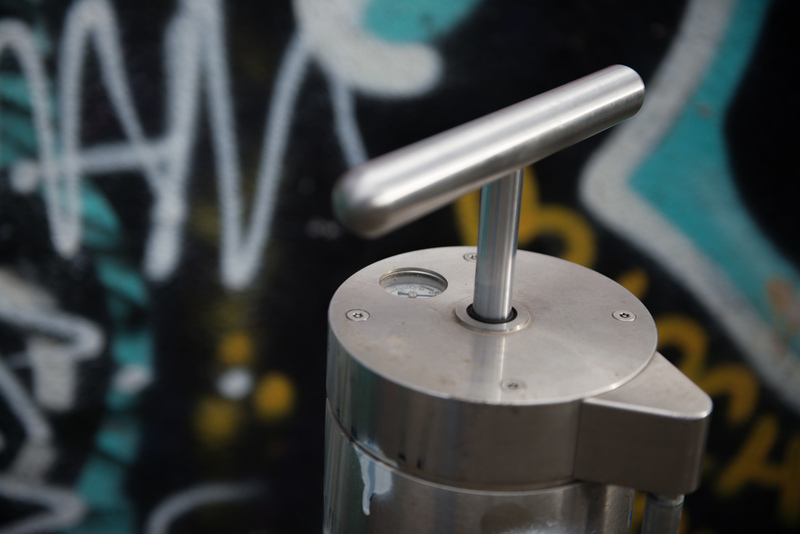 Sheffield has a number of free to use Public Bicycle Pumps located around the city centre. These pumps can be found at a number of locations and we support them by providing maintenance. 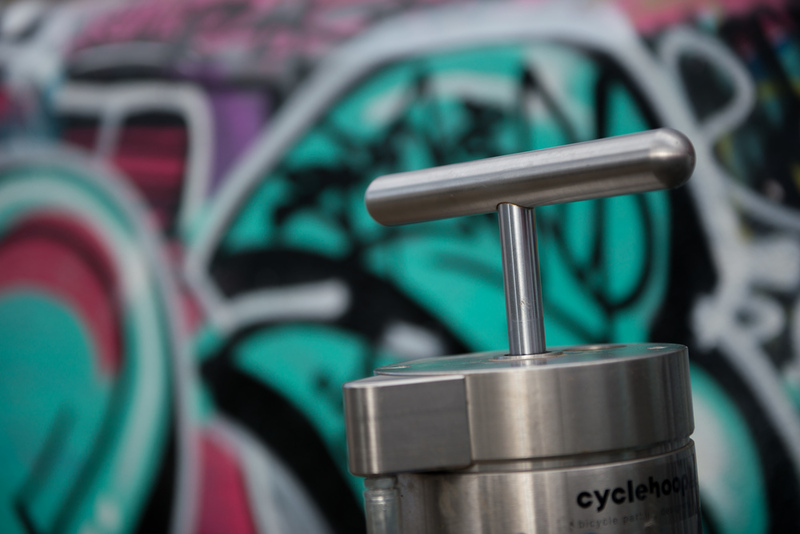 The pumps are easy to operate, there are 2 types provided by CycleHoop and CyclePods each has a multifit pump head to fit either Presta or Schrader valves and both have clear guages with pressure shown in both PSI and Bar. The click the link below to open Google Maps with the pump locations shown.